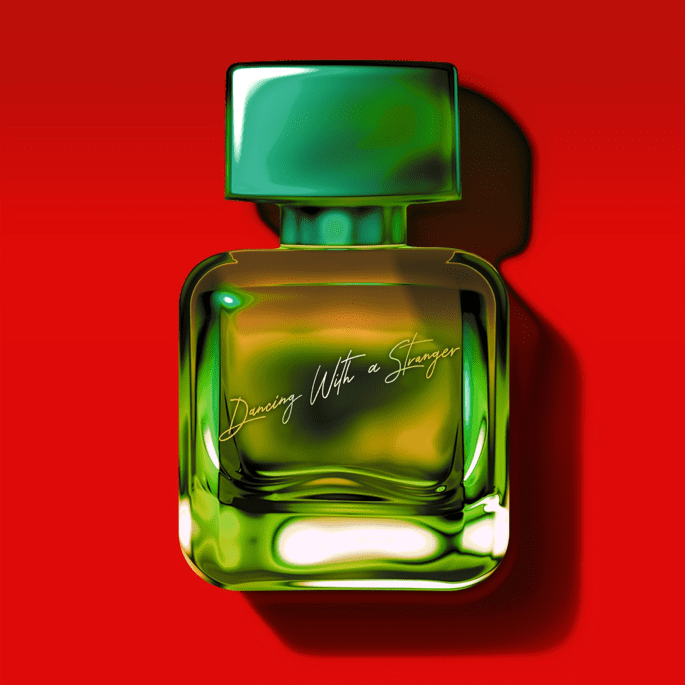 “Dancing With a Stranger” is a smooth slice of sultry, R’n’B influenced pop where Sam and Normani’s vocals effortlessly glide over the production. 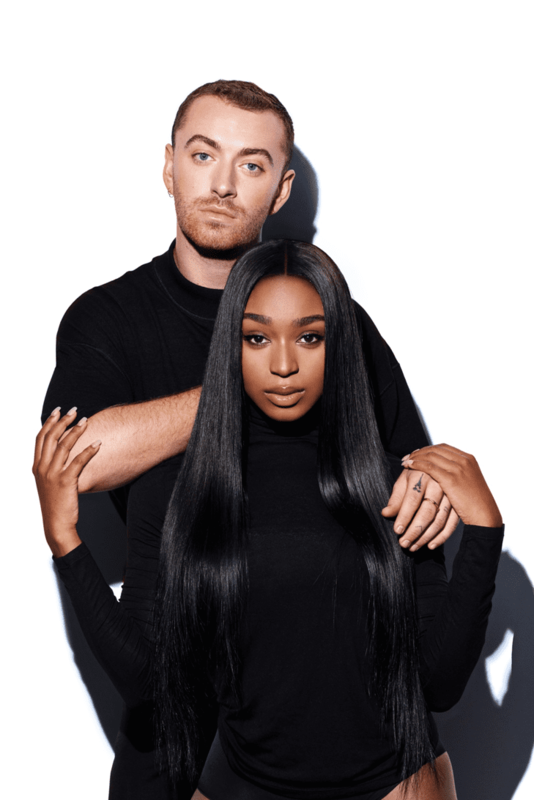 The collaboration between the two came about through a chance encounter at the studio in LA as Sam was writing with pop legends Stargate and Jimmy Napes, Normani was in the studio next door and with both artists being long-term fans of each other it was a no-brainer for her to team up with Sam to create the new track. Sam Smith has spent the past year travelling around the world on his tour following the release of his sophomore album “The Thrill of it All”, seeing him sell over 1 million tickets across 100 shows in 2018. “Dancing With a Stranger” is the first new music from Sam Smith in 2019 and follows on from his global hit with Calvin Harris “Promises” which stormed the charts last summer. Smith will be flying out to South America this spring for Lollapalooza before heading over to South Africa for a string of five shows in Cape Town and Johannesburg. Normani launched her solo career last year with her debut solo single “Love Lies” with Khalid. “Love Lies” soared to #1 at Top 40 Radio in the US and was the first single Normani released following her global success with multi-platinum group Fifth Harmony. Since then, she has gone on to release a number of new tracks including two tracks with Calvin Harris and her recent single, “Waves” feat. 6LACK. In addition to working with Calvin Harris, Khalid, and 6LACK, Normani has also recently collaborated with Quavo and Kehlani. Normani is currently working on her debut solo album and this March will see her join Ariana Grande on the North American leg of The Sweetener World tour.